Latest Enpass 6 beta for Mac is now available! We are getting closer and closer to the release date, and we’re happy to announce the finest beta with the improvements and bug fixes reported by you guys in the previous Beta. Unlike the previous beta versions of Enpass 6 which came as a separate app, this beta will come over the existing Enpass 5 application in your Mac. While we add some finishing touches, get your hands on this beta and share your valuable feedback. Must save a BACKUP: Before installing this beta, it is highly recommended to take a backup of your data manually from any Enpass version you are using. You can take a backup via Enpass > File > Backup. 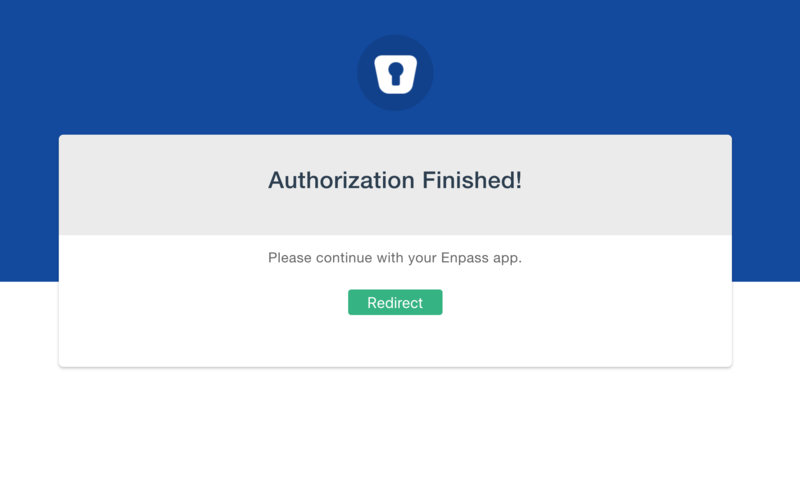 Installation NOTES: Unlike the previous beta versions of Enpass 6 so far, this one will come over and replace your current Enpass 5 app, and your data will be upgraded to support the new architecture of v6. And if you're having the previous beta version of Enpass 6, it will also get automatically uninstalled, so please take the backup of that one as well. Once the database is upgraded to v6, it can't be downgraded or restored into previous Enpass versions. Sync incompatibility: Sync in Enpass v6 works entirely in new, efficient way and syncs to the different location (generally in destined App folders on cloud service providers) than the previous versions released so far. It will neither synchronize with and nor restore data of any previous versions (Enpass 5 and previous Enpass 6 beta). So if you want to start testing of this beta as a clean install on some other device on which you are not having Enpass 5 (i.e., not over your existing Enpass 5 app), the only way is to restore data from the backup file. Safari Extension- For macOS 10.12 and later versions, the Safari extension will get automatically installed with the Enpass package. Browser extension incompatibility: The current Enpass 5 browser extensions are not compatible with the v6. Though Safari extension will be installed automatically with the app but for other browsers, you have to update the extensions manually from here. Settings restoration: All your Enpass 5 settings will get reset, and you have to Re-configure them individually. Uninstall previous Beta app: The previous beta versions of Enpass 6 came as a separate app- Enpass Beta. In case, if the Enpass Beta is still installed on your device then take a back up of its data and uninstall it. Multiple vaults: This is one of the most demanded features in Enpass that lets you have separate vaults for better segregation of your data. You can create multiple vaults for personal and work data and share with your family or team members by syncing through a common cloud account. However, each of your vaults requires a different cloud account to sync with. To create a new vault, go to app Settings > Vaults > Tap the ‘+‘ icon, and follow the instructions to create your new vault. Custom categories and templates: The desktop version of Enpass 6 now allows you to create your own custom Categories and Templates. This way you can manage your data the way you like. 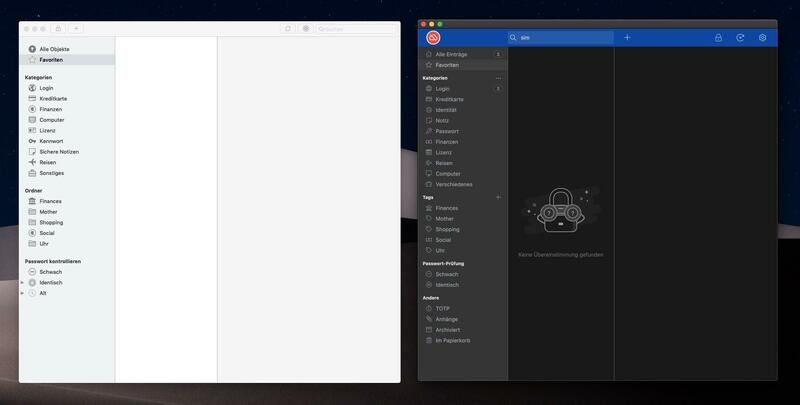 Dark theme: Enpass comes with the dark theme support for Mojave. You need to restart the app after switching the theme from macOS Settings for the changes to take effect. Favicons: Enpass 6 can automatically download and set the icon associated with the particular website or URL saved in an item. You can enable it from the Enpass Settings > Customize > Enable Use Favicon. Custom icons: We've also introduced a much-requested feature; Custom icons, which allows you to set any image as an icon for any item in Enpass. Secure sharing: This version brings secured sharing where you can share an item encrypted with a Pre-Shared Key (PSK). You can create PSK from the Advanced Settings of Enpass after which an additional option to Encrypt with PSK will appear while sharing the item. 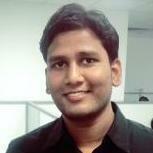 You need to share the PSK with the intended recipient which he needs to enter while importing the item. Keyfile support: You can now additionally use a Keyfile along with the master password to log into Enpass. Only the desktop versions allow you to generate keyfile while setting up the master password. Trash: Trash is here. From now onwards, every item you delete will go in the Trash first from where you can recover or permanently delete it. Archive: You can archive the items which are no longer in use, but you don't want to delete them as well. The archived item won't appear in any search results. Sorting options: Added options to sort the list of items by Created Time, Modified Time, Recently Used and Frequently Used. Multi-line fields: Added a new field-type as multi-line field which allows you to save information in more than one line. You can make any field a multi-line field by changing its field type from the item edit page. Identity: We've introduced a new default category Identity to let you fill those long, tedious identity forms with a single click. Added localization support for Afrikaans, Malay, Croatian, Hungarian, Indonesian, Romanian, Slovak and Swedish. Cloud synchronization: The new Enpass 6 now syncs the Enpass data into the designated App folder on the cloud, unlike it used to do in the root folder for OneDrive, and Google Drive. Along with this, the app now requires minimal permissions and will give relief to our folks who raised concerns regarding the list of permissions the Enpass was asking while configuring the sync, especially in case of OneDrive. Also, as Enpass 6 is based on a new architecture, it will not sync and restore data from previous Enpass 5 and Enpass 6 beta versions. Browser extensions: The new browser extension is now called Enpass Assistant with improved security, auto-filling, and auto-capturing. While setting initial connection, you would need to pair the browser first. It also allows you to autofill in pages with more than two fields. Improved Password generator and strength estimation: We have improved the password generator with the new user interface, option for excluding the symbols and the better strength estimation using zxcvbn. So there might be chances that the password shown as strong in Enpass v5 will be displayed as Weak in Enpass 6. Tags: The erstwhile Folder feature is now known as Tags. All your existing Folders and sub-folders will be replaced by the Tags and sub-tags respectively. Separate section for items with TOTP or Attachments: Many of you folks requested that items with TOTP or attachments should be grouped and displayed together, and here you'll see the separate sections for both TOTP and Attachments in the Sidebar. Eight digits TOTP support: Previously the app was restricted to generate only six digits TOTPs making it difficult for some folks who were using eight-digit TOTPs. Now this limitation has been removed, and you can freely add TOTP to quickly login into accounts. Checking Pwned passwords for the complete database: A significant improvement in checking the pwned passwords! Now instead of checking a single password for pwnage, you can check all passwords saved in your database. Better with importing data from other password managers. A lot of other minor improvements. There was an issue raised by some of you guys where If a user was adding an attachment containing any language specific characters ( å, ä, ö, etc. ), then the app was crashing while saving the item. Well now, Fixed. A bug where WebDAV sync wasn't configuring over the Seafile server, now fixed. Fixed an issue where pressing the ESC key wasn't clearing the search field. Fixed an issue where copying or moving an item from one vault to another, lost all its assigned tags. We are continually working to boost the quality of Enpass before the official release and devoting a lot of time in improvements and bug fixes. And we are eagerly waiting for your feedback on our forums. Do I get this right? To get dark theme, .. on Windows you need to pay and on Mac you get this for free? I can't get my primary vault to sync with Google Drive. 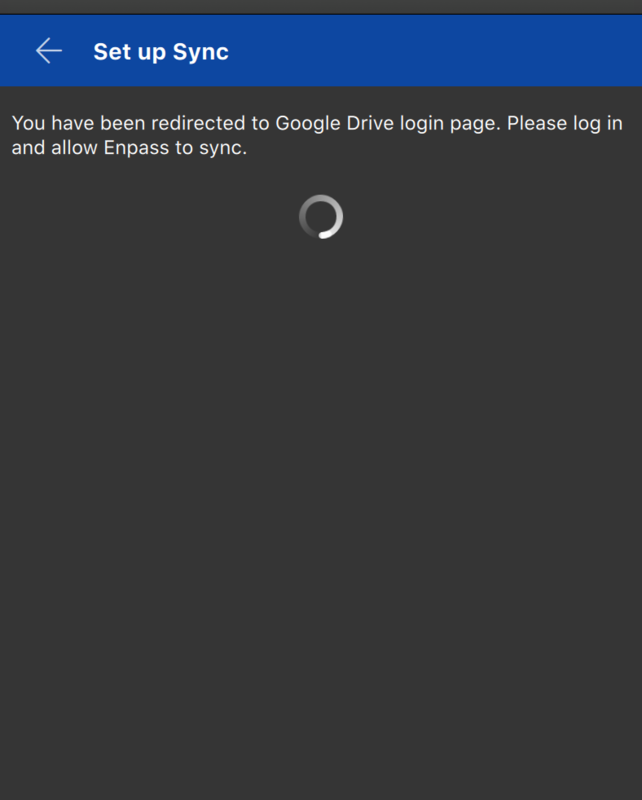 I get the "Authorisation Finished" message, but I'm not redirected back to the enpass app so the sync isn't enabled. When I press the "redirect" button nothing happens, and on the app I just see a spinning wheel. I got it going and syncing between my Android phone and my Mac via Google Drive. I had to do a backup in Enpass6 Beta, remove any places Enpass5 or Enpass6 Beta were installed and told it to remove my shared Google Drive data; it did upgrade Enpass5 on my phone (I had both installed) but the install did not remove Enpass6 beta for me on any of my platforms so far (I have a linux box to try later when I get home). Once any old installations were cleaned up, I went to the phone, choose restore over Wifi and uploaded the backup I just did. I then told it to sync via Google Drive, and it's working fine so far. Thank you. Your solution worked for me too. Once I deleted the "old" Enpass 6 Beta app, the sync setup worked ok. Try mloebl's solution. It worked for me. I hope you will change the font color for links before the Final is out. If you open settings most of the screen area in dark mode brigthens up which is distracting and doesn't make sense. How do I get my previous Enpass 6 data into this new build? It brought in the data from Enpass 5, which I haven't been using. I made a backup in the previous beta before installing, but there doesn't seem to be any way to restore that backup in the new build. I'm not able to install the newest Safari extension (see screenie). Yes, it will be fixed in the next update. Noted and forwarded to the concerned desk for further improvement. Open Enpass and take the backup of Enpass data save it manually on the device. Go to Enpass settings --> Advanced --> Apply function Erase Everything. NOTE: Before re-installing the app make sure you already have the backup of Enpass data. Now open Enpass and restore your backup files. Check Safari-Settings-Extensions, the new beta auto installs the needed plugin, it should already be there, there's no need for a manual install of the plugin. Excited to try out the new beta, only to find the promised fix for 1Password importation has not been delivered. Very disappointed to say the least. Without being able to get my data in, I still can't try anything with Enpass. 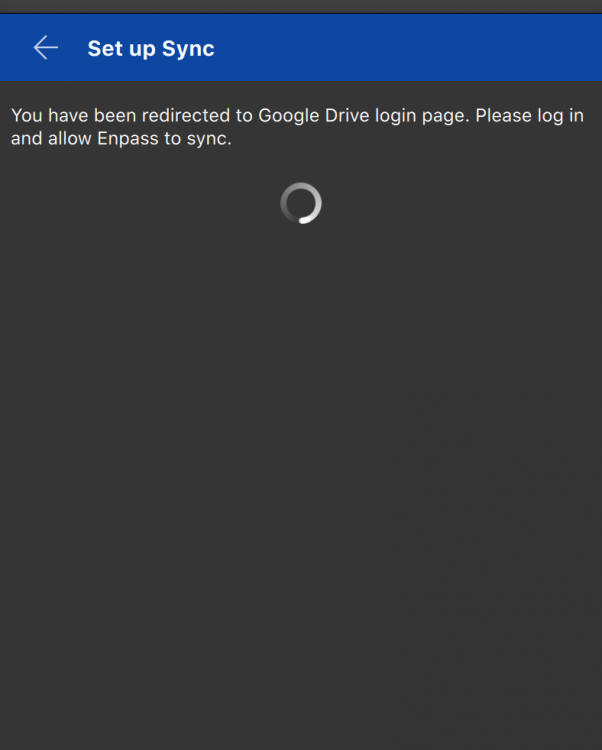 This new beta of Enpass6 will not works alongside Enpass5 ? And will not works with previous beta data ? But by cleaning all data, and restore a fresh backup of the previous Enpass6 beta data, it will works ? I´ve installed V6 alongside V5, V6 has its own folder and both versions work flawlessly together. Just take the backup file from V5 and use it with V6, it works fine. I haven't tested iCloud sync yet because there is no new beta for iOS available. Ok, thanks, but you're talking about the lastest beta, right ? Yeah, the one which was released yesterday. I tried the Beta in October but it was not possible to import 1Password data in any way. I emailed the bug to betabugs@enpass.io. Seems as if this Bug is still not addressed. It is still impossible to import a 1PIF file exported from 1Password into Enpass. There is a short error message immediately shown that says: "Something went wrong, Error -9998". 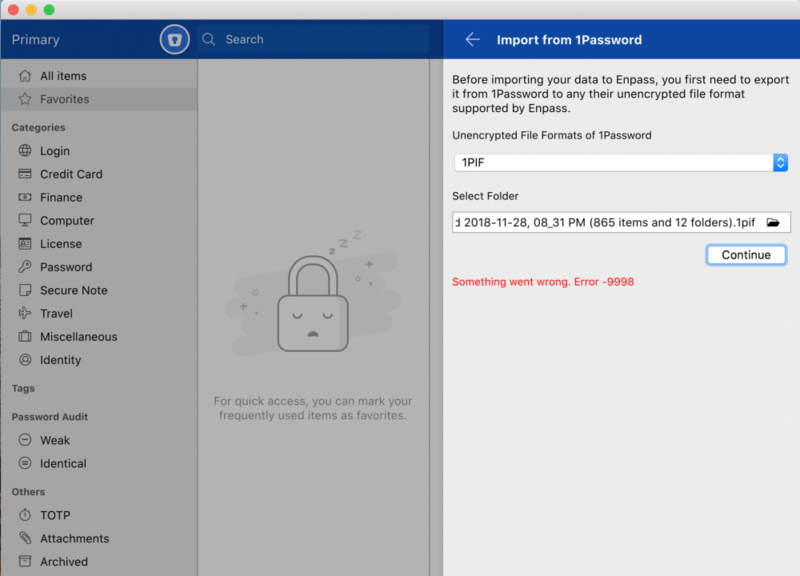 When will it be possible to import 1Password Export files ? Is there any way to overcome this ? My 1Passwort file contains app 800 password. It also contains a few attachments (png Files). 1) At the end of the process, I was prompted to install browser extensions — and it took me to a page of Enpass 5 extensions. 2) Restoring the data didn't restore the connection to my cloud accounts for syncing. When I went to Settings > Vaults > Primary and clicked [Set Up Sync], the process ended with the browser launching the previous beta — 6.0.0 (220) — not the current beta, which is still displaying a spinning gif showing it's "thinking." Do I need to manually uninstall the previous build before this one will work with cloud services? Old icon: Several dots of different colors (multiple vault icons miniaturized) inside a circle, fencing them together. It clearly says, "here are all your vaults together." New icon: A multi-colored circle that isn't clearly representative of anything. It looks like a knock-off of the Picasa logo. Another issue with importing my previous Enpass 6 data: Most of the Favicons used for item icons have changed from actual favicons to what looks like the banner logos of the sites, and in some cases, utterly random images. This may be a problem with the way the new build handles favicons, full stop. But whatever the case, the new build does not display the correct favicons at least 95% of the time as near as I can tell. See attached image. But now, Safari is connected, Firefox is connected, and Synching with my dropbox.